Hay can be very sensitive to moisture, a lack of it can ruin nutritional value, while too much can lead to spoilage. 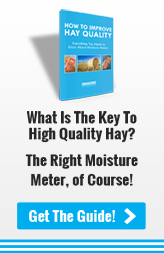 HOW CAN FARMERS QUICKLY AND RELIABLY MONITOR THE MOISTURE CONTENT OF THEIR HAY? Overall, a moisture meter for hay is an invaluable tool for farmers to use. 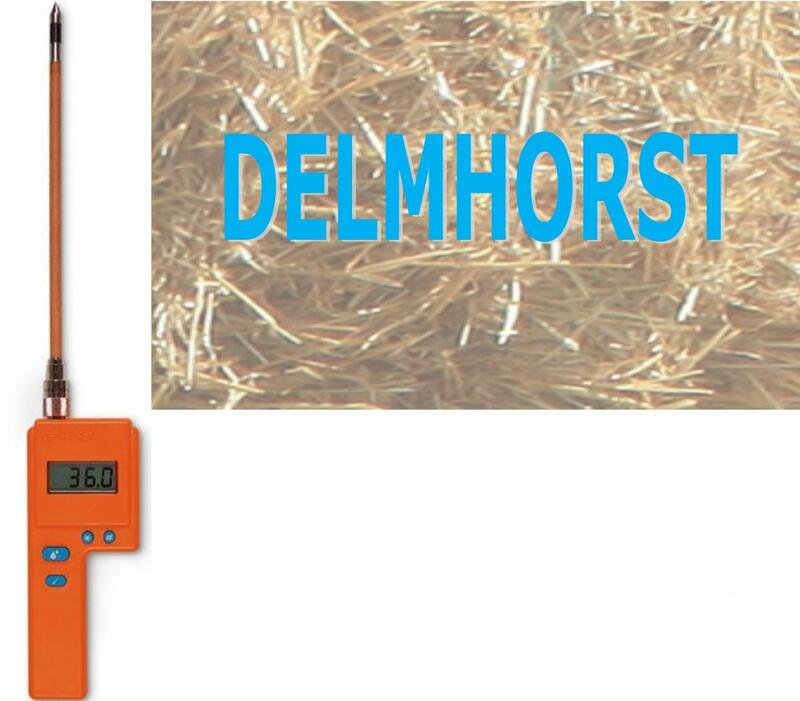 With these devices, it is possible to quickly and accurately measure the moisture content of hay to prevent problems such as spoilage, combustion, and even the loss of nutritive value as feed. Make sure your hay is the best quality for feeding to livestock by using a moisture meter to track the moisture content of your hay today! DOWNLOAD the free HAY Guide now!